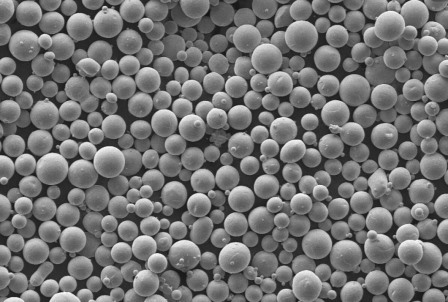 Spherical powder can be used in thermal spraying and 3D printing, it has great fluidity and high specific surface area. 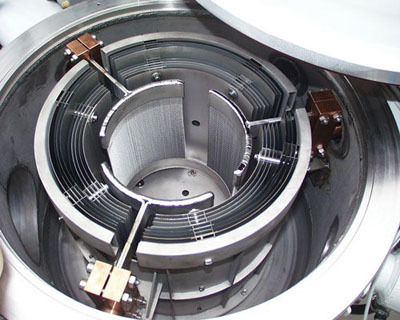 We provide kinds of pure metal spherical powder, alloy powder, composite spherical powder (Tic-Ni). Composition can be custmized. Please send your requst to sales@edge-techind.com if the product you need is not listed.